Merlin Carpenter and Tobias Kaspar, Art 1, 2018. 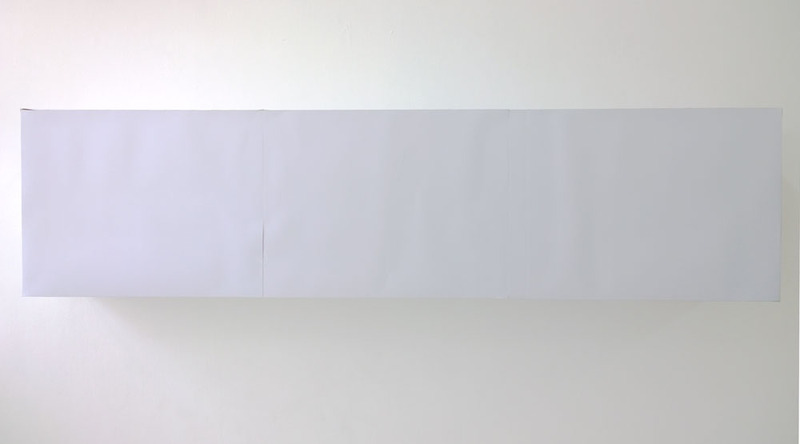 Cardboard and glue, 60 x 240 x 30 cm. Courtesy In extenso, Clermont-Ferrand and TARS Gallery, Bangkok. 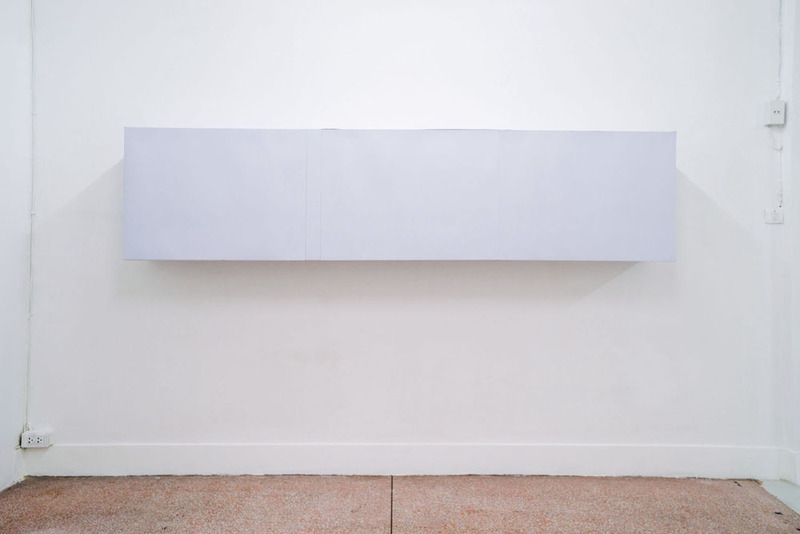 Merlin Carpenter and Tobias Kaspar, Art 2, 2018. 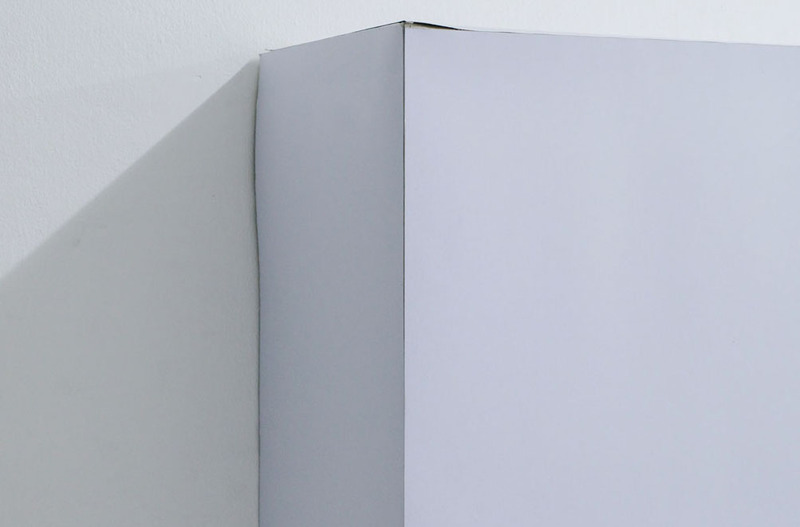 Merlin Carpenter and Tobias Kaspar, Art 2 (detail), 2018. Distropical Encounters, Installation view (showing Merlin Carpenter and Tobias Kaspar, Art 2, 2018). 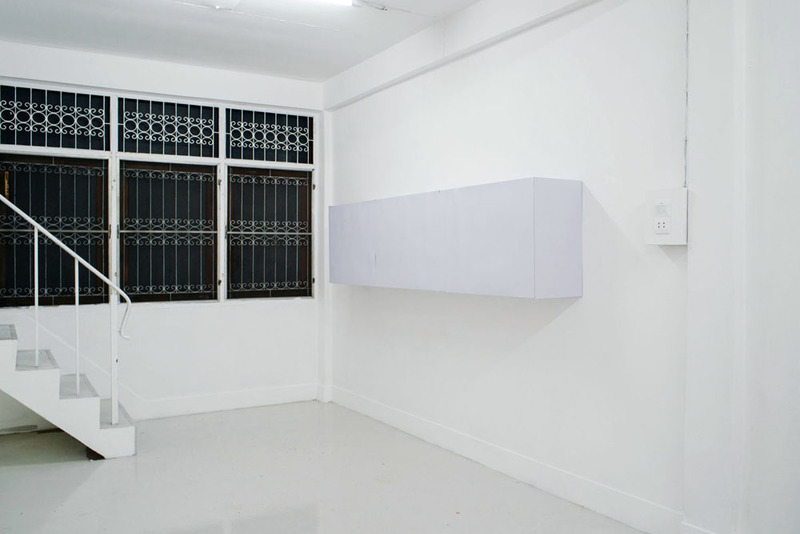 In extenso off-site at TARS Gallery, Bangkok, 2018. Courtesy In extenso, Clermont-Ferrand and TARS Gallery, Bangkok. 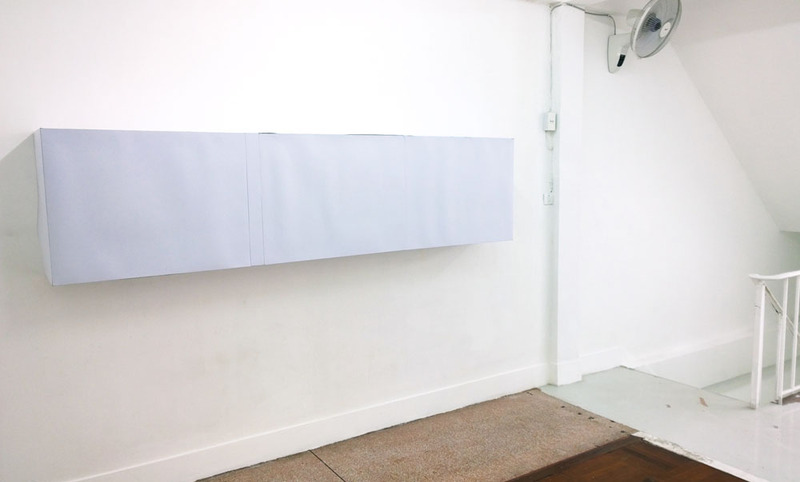 Distropical Encounters, Installation view (showing Merlin Carpenter and Tobias Kaspar, Art 1, 2018). Merlin Carpenter and Tobias Kaspar, Tranquil, 2018. 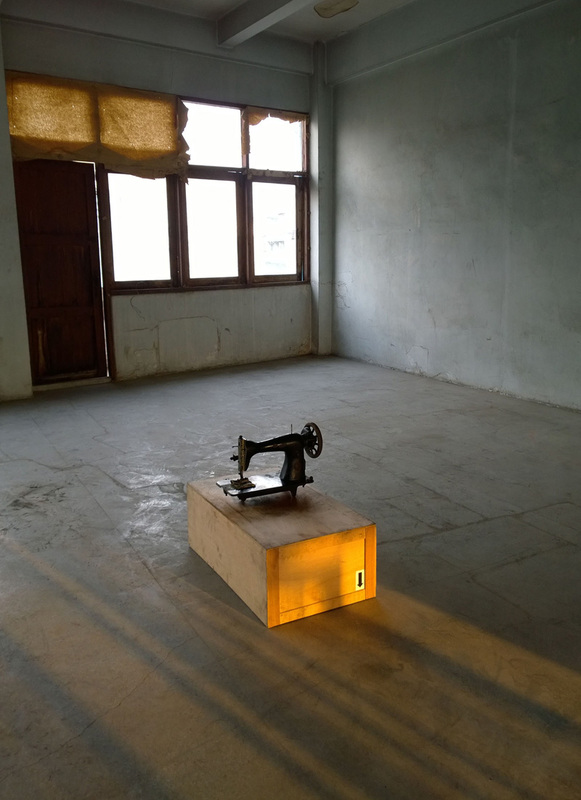 Sewing machine and wooden box, dimensions variable. 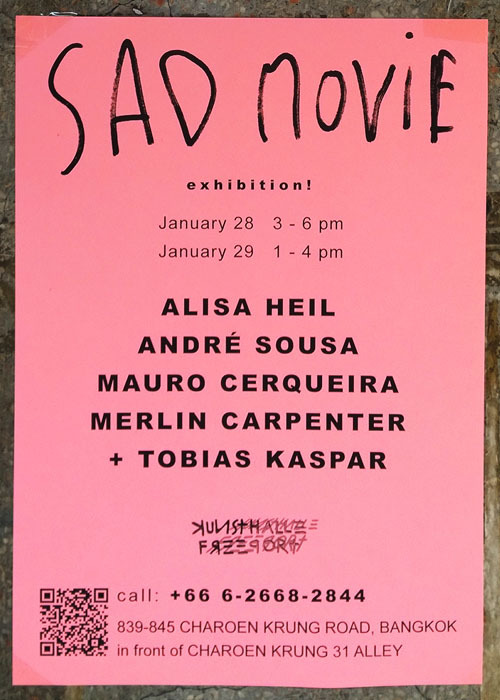 In "Sad Movie", Kunsthalle Freeport, Bangkok.